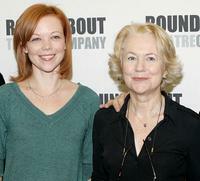 Emily Bergl and Dearbhla Molloy at the photocall of "A Touch of the Poet." 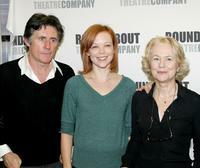 Gabriel Byrne, Emily Bergl and Dearbhla Molloy at the photocall of "A Touch of the Poet." 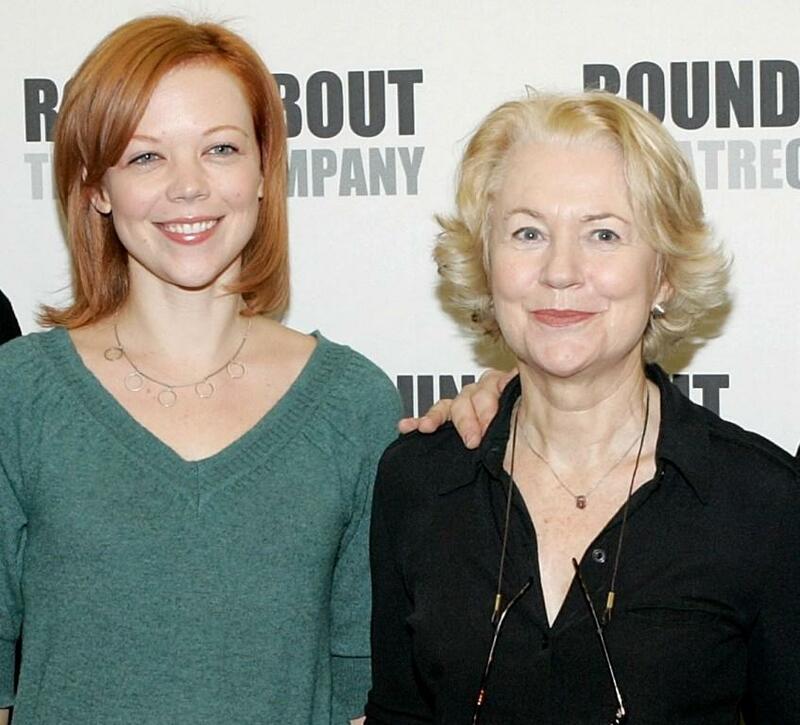 Emily Bergl, Dearbhla Molloy and Director Doug Hughes at the photocall of "A Touch of the Poet." 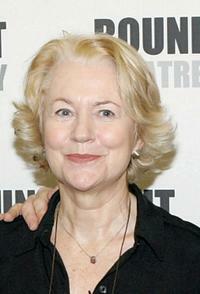 Dearbhla Molloy at the photocall of "A Touch of the Poet." 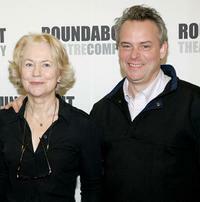 Dearbhla Molloy and Director Doug Hughes at the photocall of "A Touch of the Poet."